Monthly mail marketing campaigns in the form of a birthday email and newsletter. 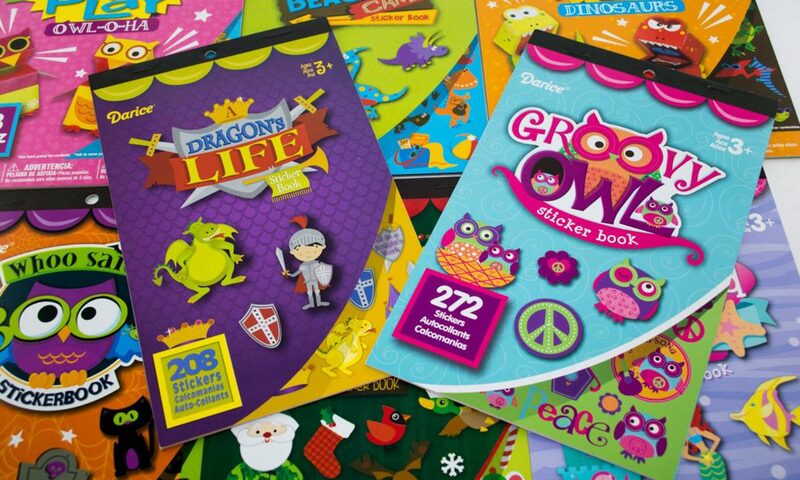 Monthly mail marketing campaigns for Genuine Toy Company. Email marketing campaign template, Twitter layout and website user interface design for Christian publishing company. Email marketing campaign, user interface design for Christian publishing company. MailChimp Campaign Template for Christian Friends of New Americans, part of the Lutheran Church, Missouri Synod.